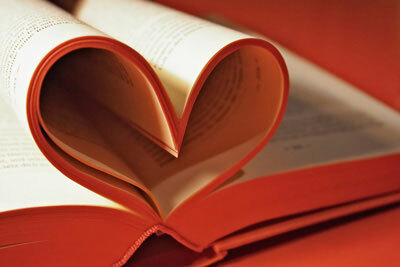 EageReader is a site for people who love books. People whose physical bookshelves are long past full and who may need to clear out some of these books to make room for other important things, like family members. EageReader allows you to track not only the books you own, but also books you have read, so you can avoid getting home, all excited to crack open your new book only to realize that you have bought this book before. Twice. With EageReader, you will be able to check your book list from anywhere, allowing you to spend less time organizing books and more time reading them.